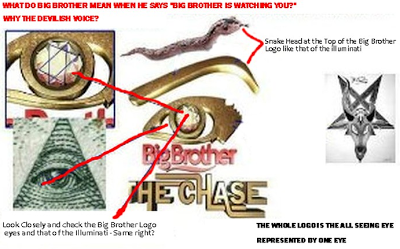 Stories have been circulating for some time that the Big Brother Logo is similar to the mysterious religio– economic entity, Illuminati, known for the all Seeing Eye as seen in the BBA logo. Initially shared by a top news outlet, a reader wrote "Yes! 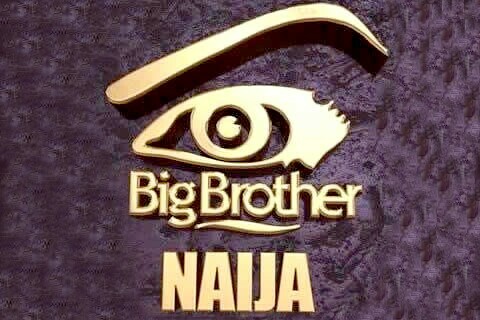 Big Brother Africa is a nonsensical reality bullsh!t aimed at promoting immorality by the ordained agents of the devil." All those watching the programme are being subconsciously programmed to take on the attributes which the devil himself will be proud of." Other similarities were pointed out in the diagram below.